There are over 200 types of cancer. For many patients, chemotherapy is considered one of the important treatment strategies for cancer. Chemotherapy is a type of cancer treatment that uses anti-cancer (cytotoxic = toxic to cells) drugs to destroy cancer cells. Chemotherapy drugs work by disrupting the way cancer cells grow and divide. Different cancers are treated with different chemotherapy drugs. These drugs can be used singly or in combination depending on the condition being treated. It is important to remember that different patients react very differently to treatment. Some do well while others may require a little bit of support during treatment. While chemotherapy is an effective treatment for many patients, its potential side effects due to the damage to healthy cells cause worry and understandable fear to many. Most of its side effects are short term which means that these will go away once treatment is completed. Advances in our understanding of cancer have led to the development of more effective drugs with better tolerability and fewer debilitating side effects. At Beacon Hospital, our oncologists practise evidence-based care and will prescribe the most effective drugs tailored to your type of cancer and your disease condition. We strive to provide more effective treatment with access to transformative new anticancer drugs. These include biological agents, targeted therapies and immunotherapy. Targeted agents work on specific genes, proteins or the tissue environment that contributes to cancer growth. As a result, this limits the damage to normal cells, and in turn reduces the side effects of treatment. 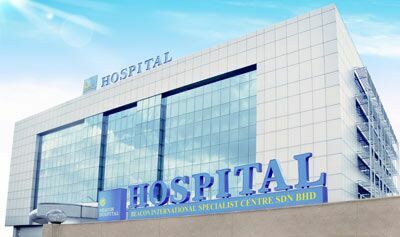 More recently, immunotherapy, which is a type of cancer treatment designed to boost the body’s natural defences to fight the cancer, became approved in Malaysia. These important drugs stimulate the immune system to control the growth of cancer cells, providing a lifeline even for patients with certain types of cancer who have exhausted with other treatment options. This field is continuing to evolve. Cancer treatment requires different strategies of treatments. Chemotherapy can be combined with other treatments such as radiotherapy or following surgery to maximise outcomes. At Beacon Hospital, we understand that each cancer patient is unique with complex needs. Our team of experienced specialists (oncologists, surgeons, radiologists and nurses) will work with you to discuss a suitable form of treatment for you. We plan a suitable treatment for your cancer type based on current research. Together, we review all the factors that may affect your treatment to help prevent unexpected health problems and identify your supportive care needs. 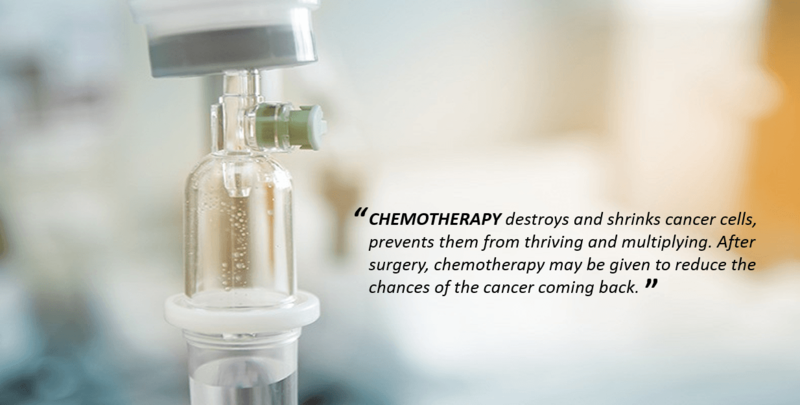 Chemotherapy drugs are expensive and the mounting cost of chemotherapy treatment has caused many patients to delay or skip their treatment. In order to reduce patients’ financial burden, Beacon Hospital has introduced the Patient Assistance Programme for those who can’t afford the prescription drugs they need. It is open to all Malaysian citizens who meet the financial and socio-economic criteria.